Sign up for EXTRA green bin collections in Watford! Watford residents who would like garden waste to be collected from more than one green bin should sign up and pay by 14 July in order to get the best value for money, with additional bin collections costing just 70p a week. One green bin – for food and garden waste – will continue to be collected by the council’s partner, Veolia, free of charge. However from Tuesday 1 August this year, each additional garden waste bin collected will be charged at £35 per year. The additional green bins must only contain garden waste. Benefits related discounts are available to residents who qualify. The new charge follows a consultation with residents last year, and will come in from Tuesday 1 August. To benefit from the full collection service for the year, please register online at watford.gov.uk/additionalgreenbins and pay by Friday 14 July. Free collections of additional green bins will stop from 1 August. You can join the scheme at any time, but if you pay later than Friday 14 July your bins will not be collected until your payment has been processed. So to receive the best value for money, join the scheme as soon as you can. 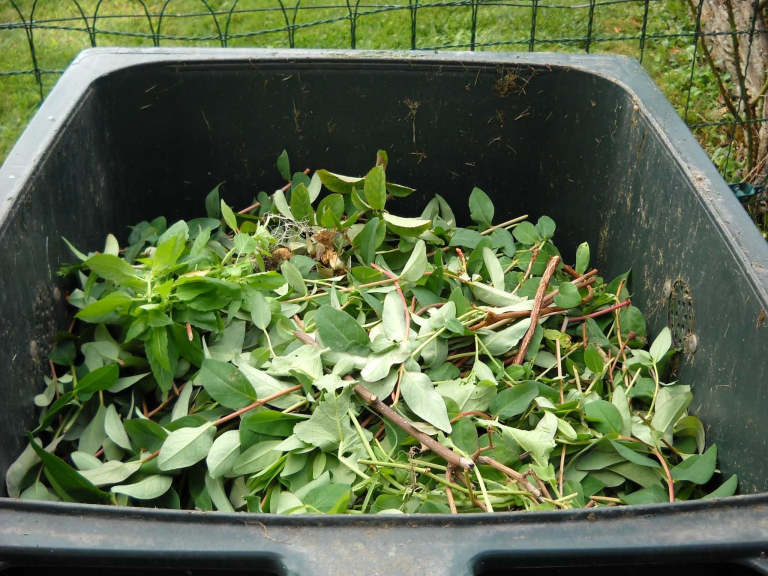 If you don’t want to join, additional green waste can be taken to your local recycling centre or composted with food waste like vegetable peelings, tea bags and egg shells and reused in your garden. Central government is cutting the money it once paid towards local services, meaning that Watford Borough Council will have £3m per year less to spend by 2020. Charging for additional green bin collections is just one way that the council is finding ways to raise income or cut costs to help fill this budget gap and protect vital local services.